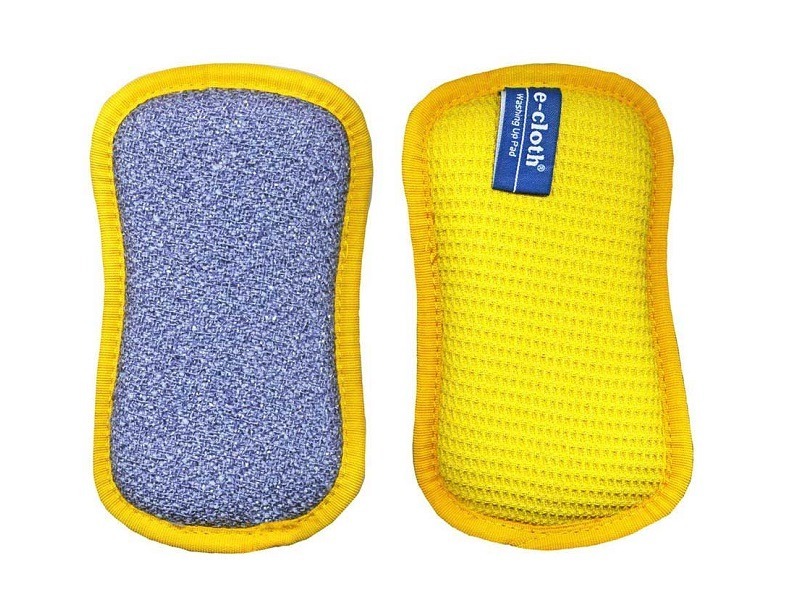 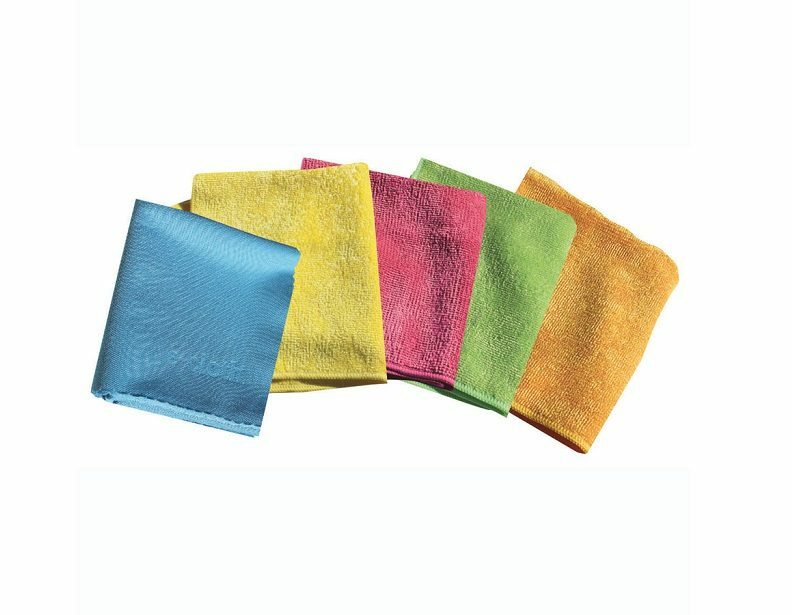 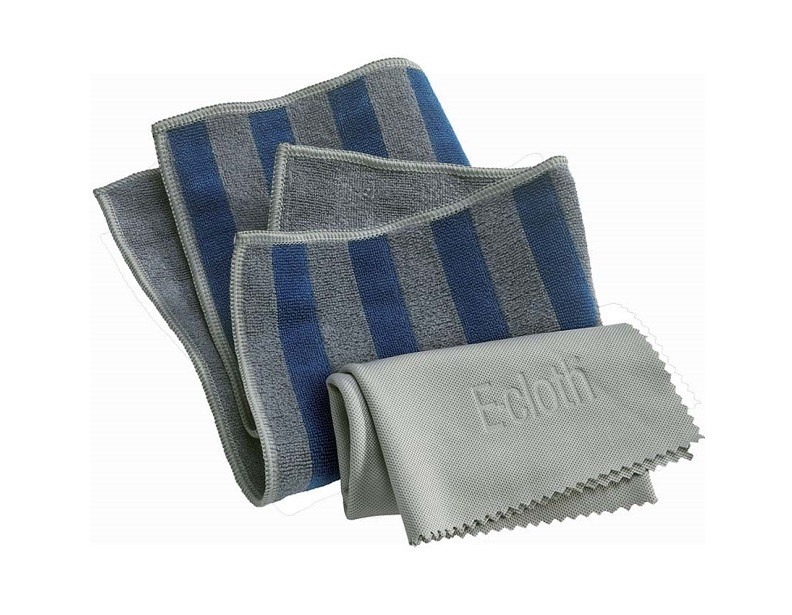 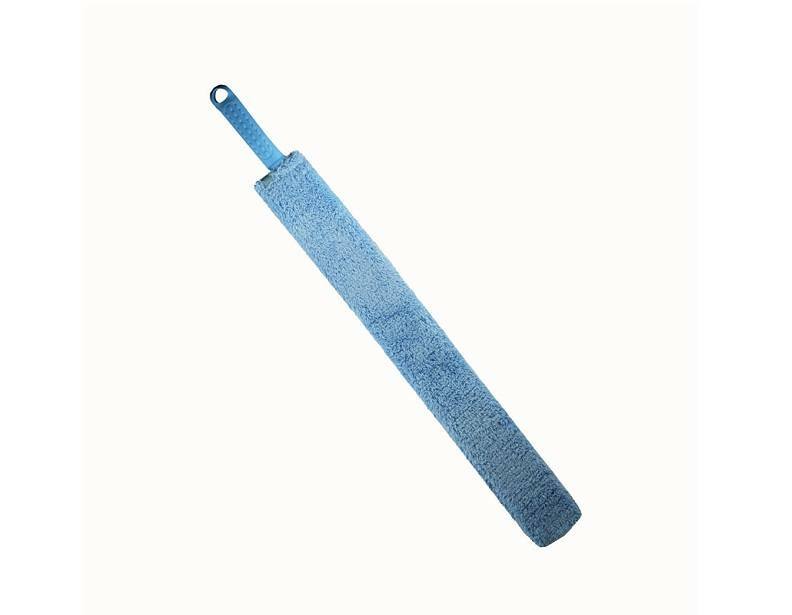 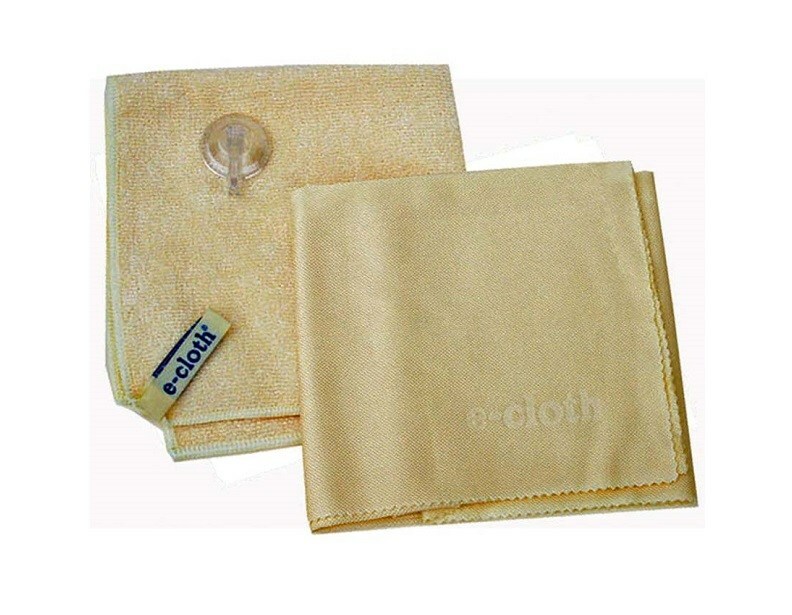 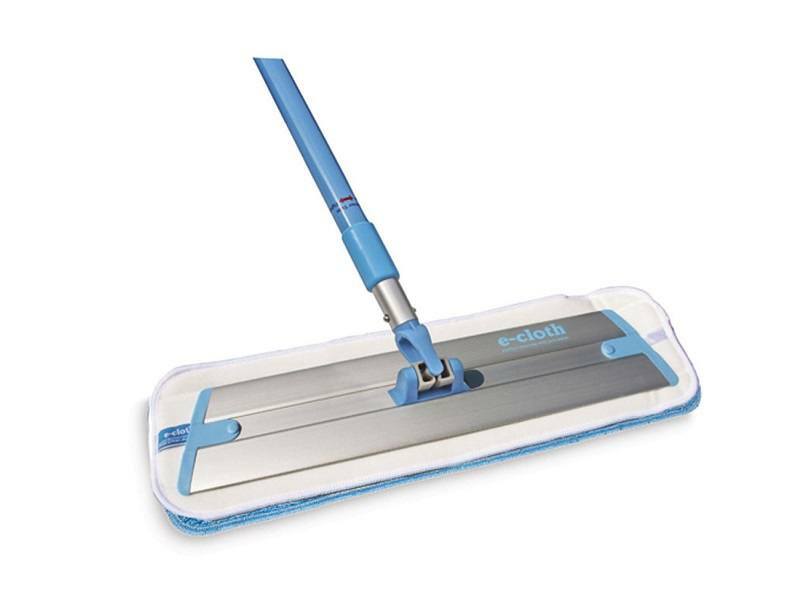 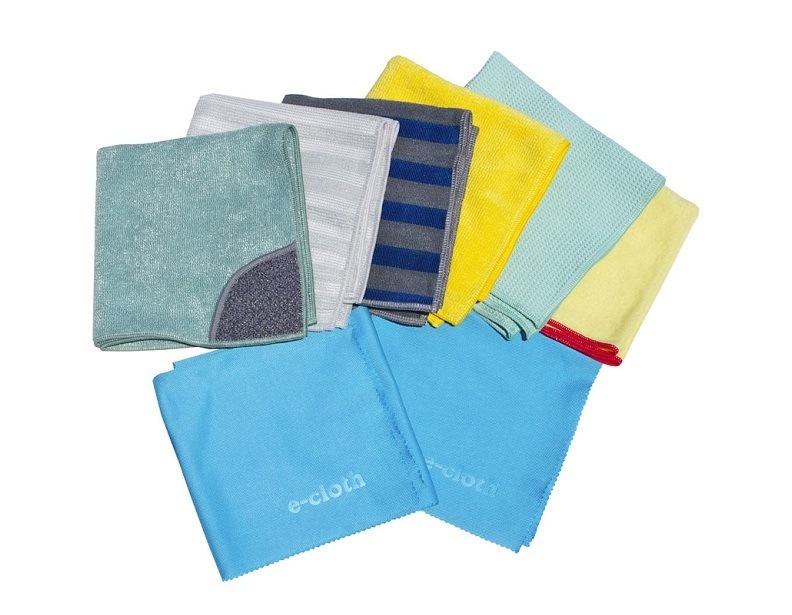 If you're tired of the streaky residue and harsh odors of traditional cleaning products, check out these innovative E-Cloth cleaning products. 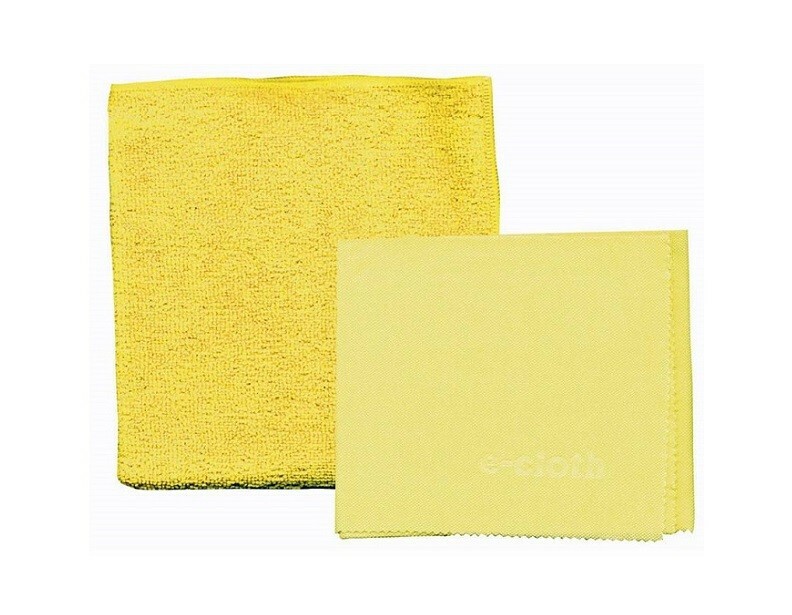 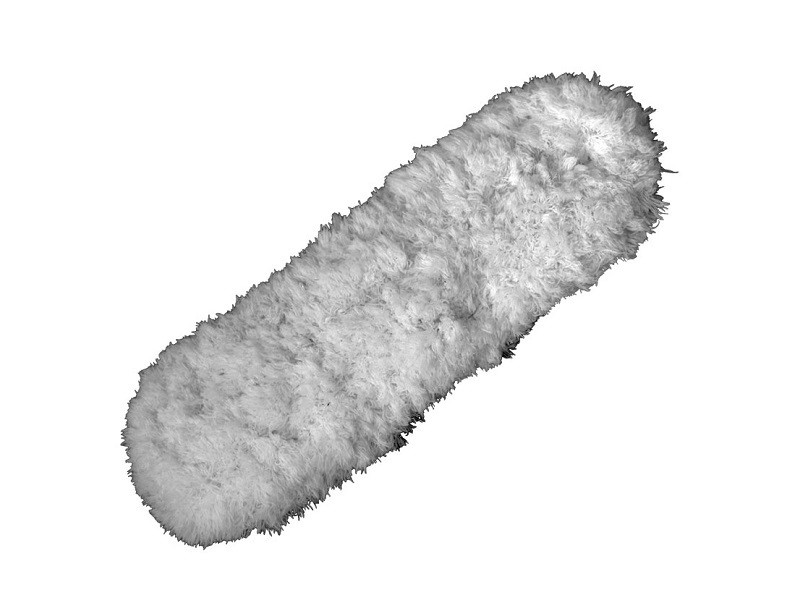 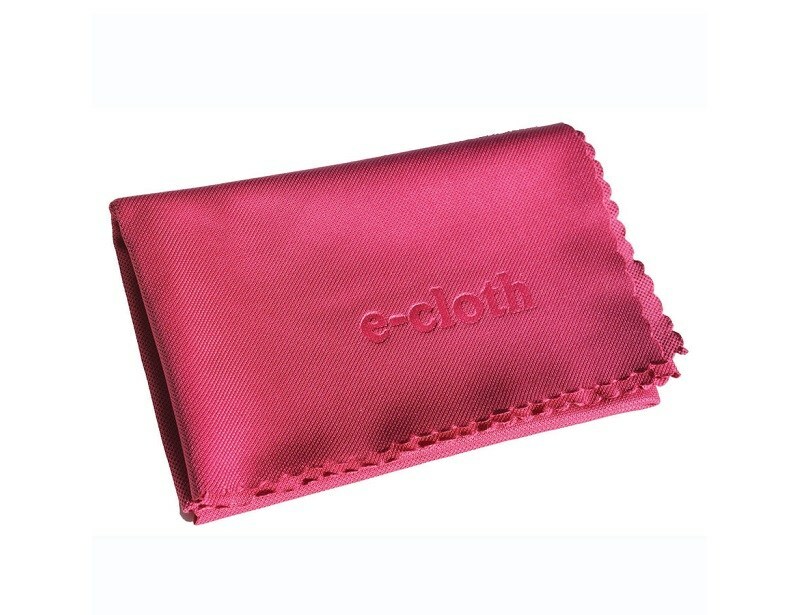 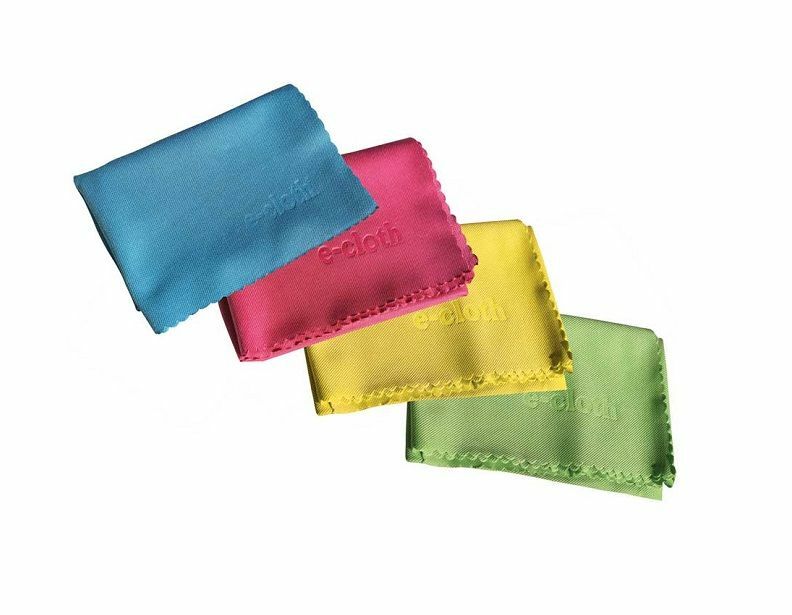 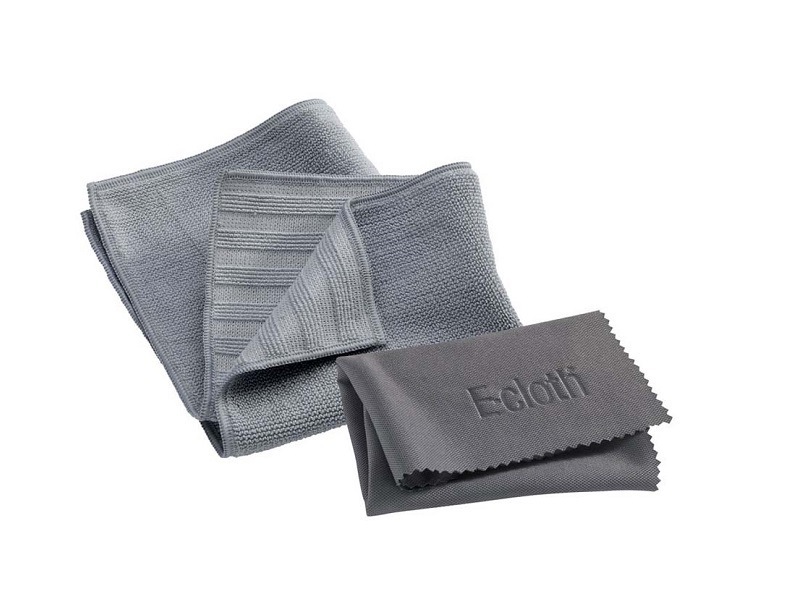 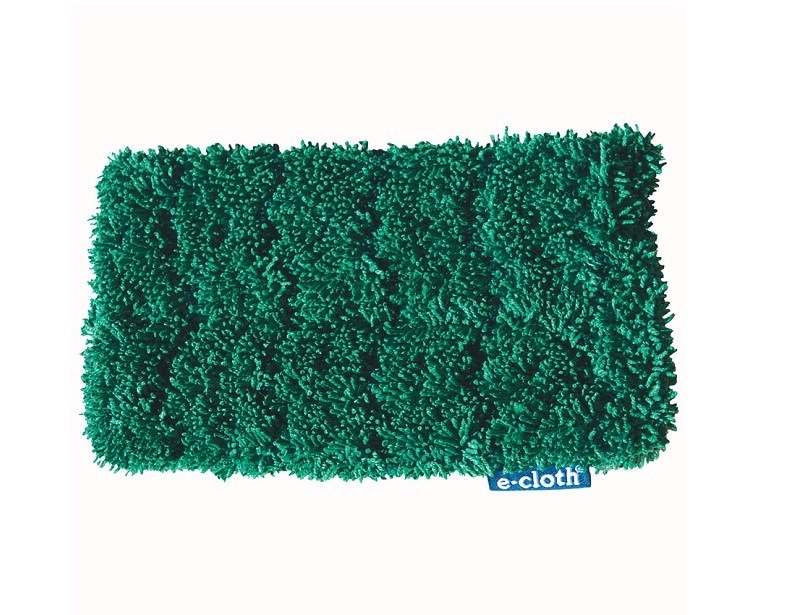 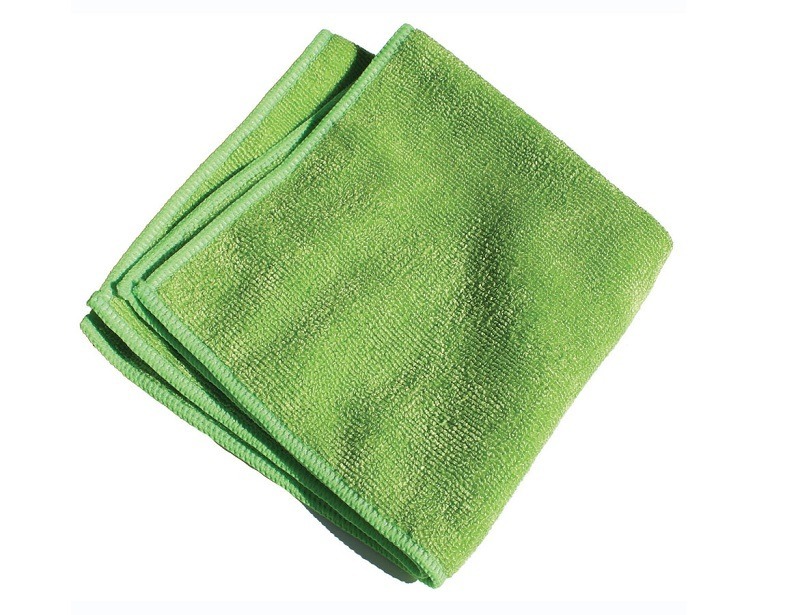 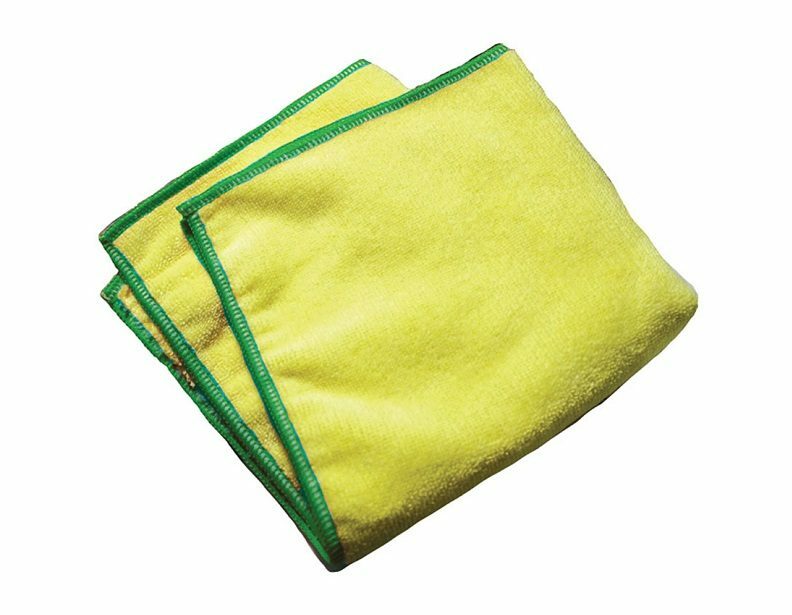 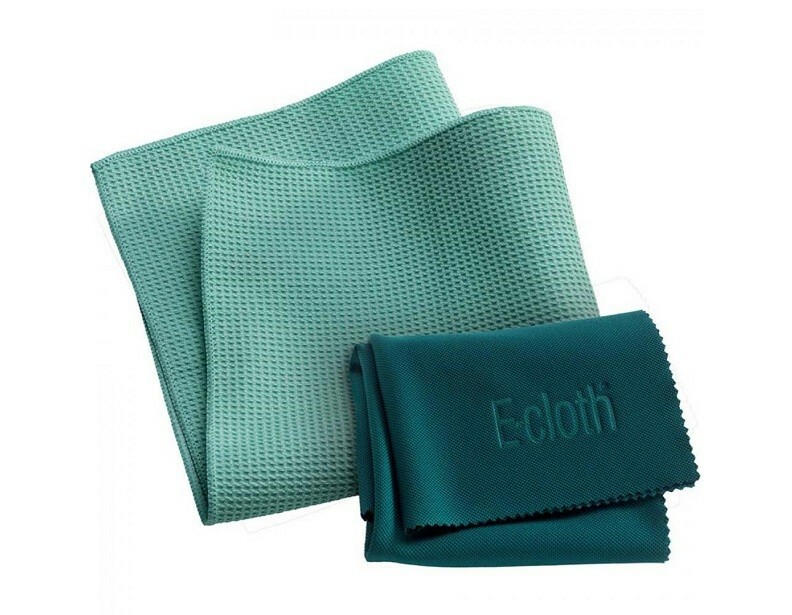 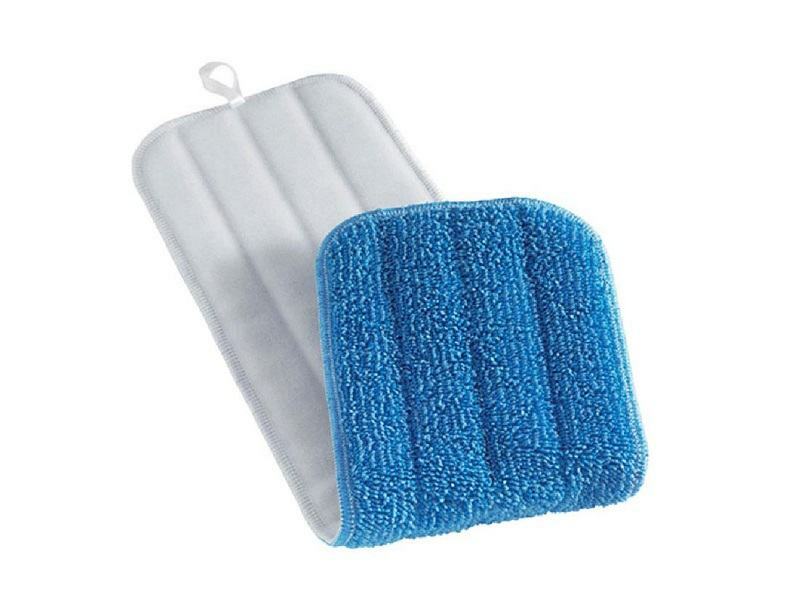 E-Cloth's cleaning cloths are made with a dense microfiber blend that can remove 99% of bacteria (including e-coli and listeria!) 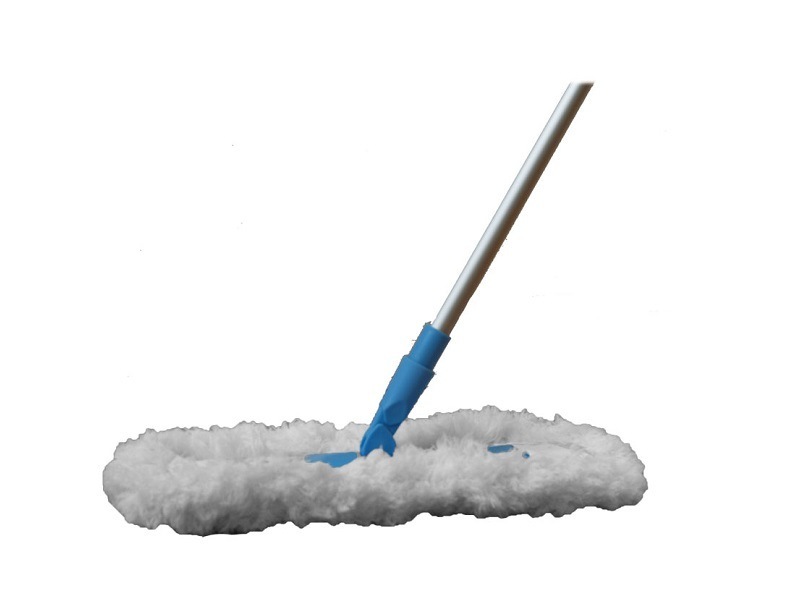 from hard surfaces all over your home using only tap water. 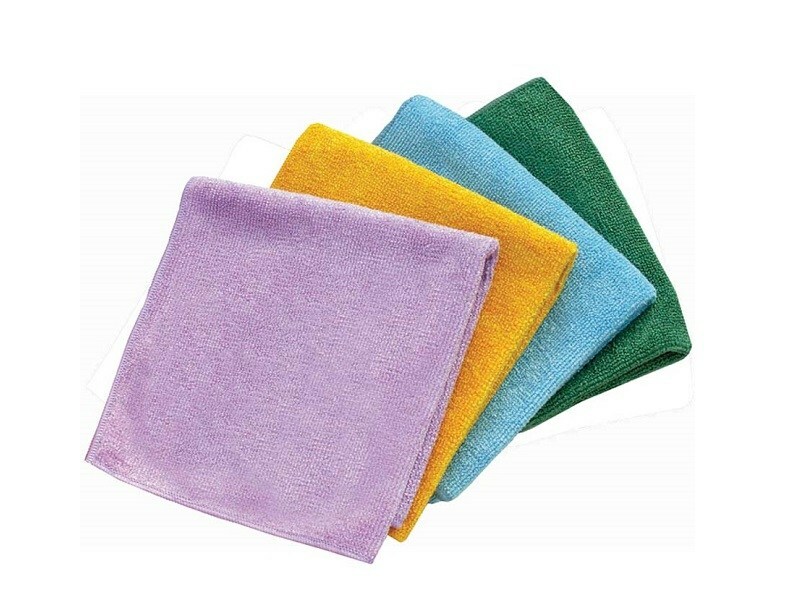 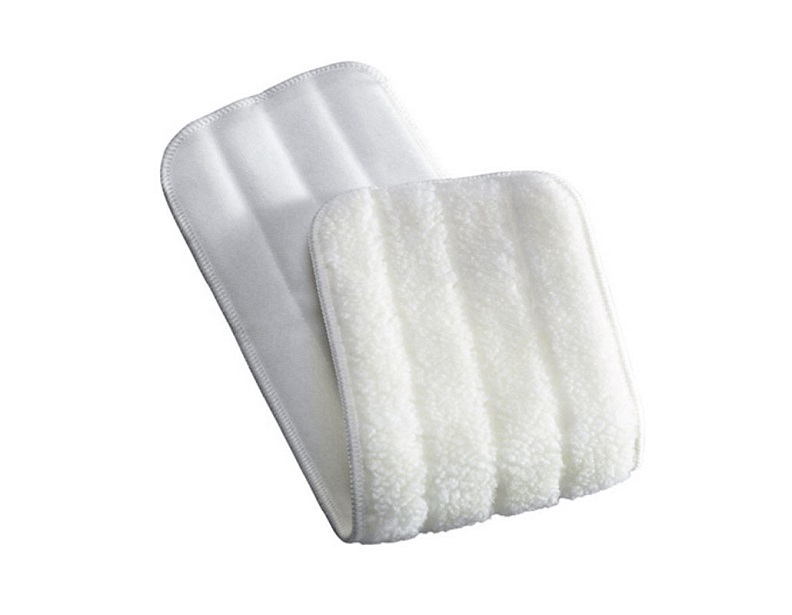 This line includes general cloths as well as specific cleaning products for kitchens and bathrooms. 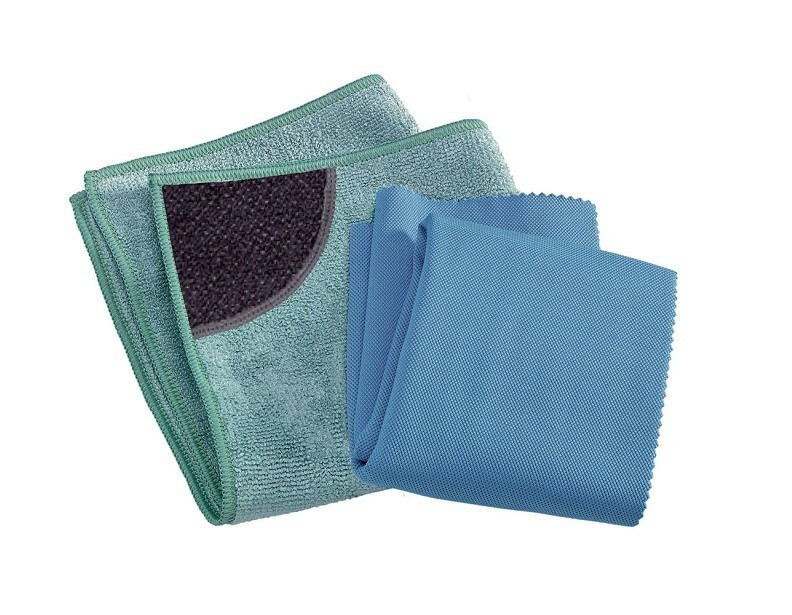 For additional information, or to place an order over the phone, please call (866) 972-8227.